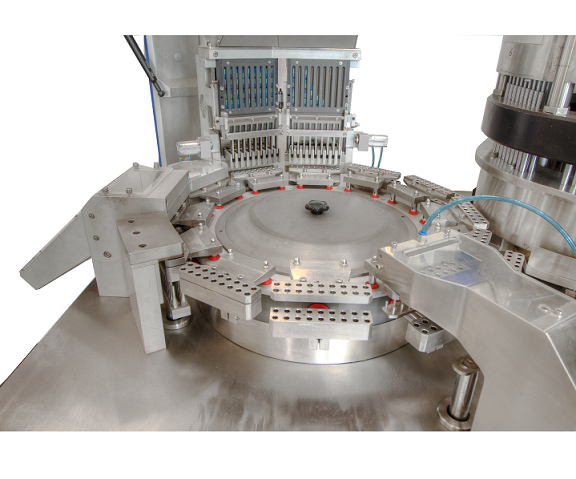 Unique Automatic Line Capsule Filling Process. 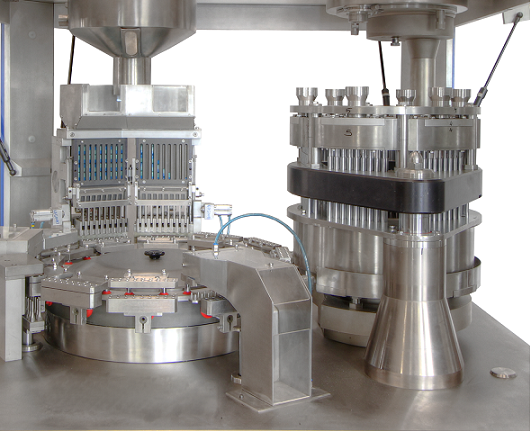 A precise dosing system for better yield by Tamping Pins Powder Dozing System. High degree of safety – viz. safety interlocks stops machine in case doors are opened. Better control over process parameters by usage of PLC base control system. The ACVF drive gives you immense feasibility to optimize the machine for the trickiest formulation. 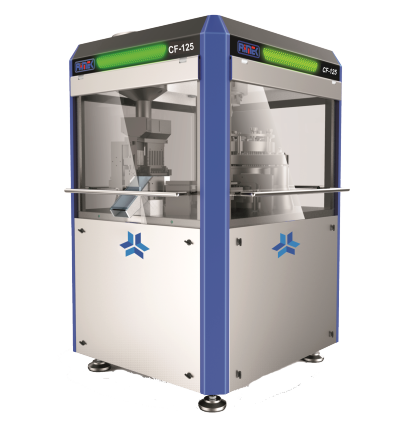 Better yield due to high filling accuracy and less powder wastage.